Kelly Astro has over fifteen years of educational program administration, teaching, training and curriculum development in the areas of leadership, college access, career preparation, civic engagement and social responsibility. Kelly currently serves as the Director of the Valencia Promise-Take Stock in Children program at Valencia College and is leading the significant expansion and re-design of the scholarship and mentorship based program for high school students. Her passion for education began as a first year teacher at Grand Avenue Elementary School and with her work in educational non-profits such as Junior Achievement. 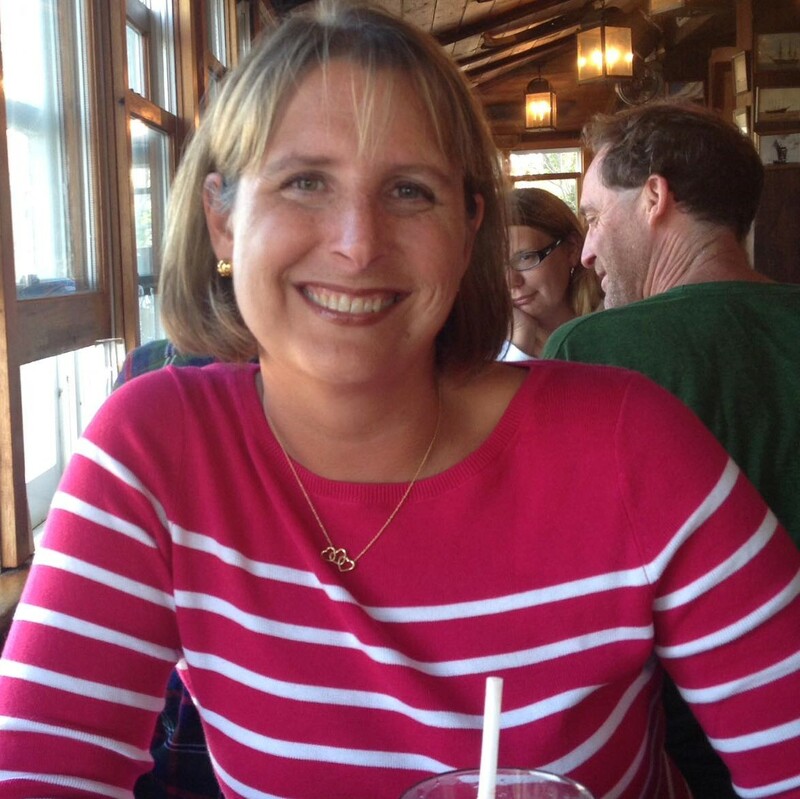 Following her time as a fourth grade teacher, Kelly moved to Philadelphia to attend Drexel University and receive her master’s degree in education. After she completed her degree, she took on the role of director of service learning, leadership and The Drexel Experience. In this role, she created a first year experience course with a service learning field placement in 110 Philadelphia public schools in partnership with Junior Achievement which turned into the largest partnership of its kind in country. Under her direction, more than 8,000 students provided more than 120,000 hours of service to more than 200,000 students in grades K-5 in 110 schools. In 2004, Kelly returned to Orlando and to her alma mater to take on the role of director of research and civic engagement for the Burnett Honors College at the University of Central Florida. During her tenure at UCF, Kelly developed a service learning program for all Honors freshmen, re-designed and taught the first year experience course, created a robust volunteer program that served students across the entire university, developed a study abroad experience for students in the Dominican Republic in partnership with the New York Mets and oversaw a leadership development program for honors students. Kelly also oversaw the significant expansion of the university’s most prestigious undergraduate research program, Honors in the Major. During her time working in higher education, Kelly worked to raise over $2,500,000 to support the programs she developed. Kelly has been recognized for outstanding community service from Catalina, Pineloch, Englewood, Eccelston, Millennia Elementary Schools and Jackson Middle School, for directing an Outstanding AmeriCorps VISTA Program, for Outstanding Volunteer program from the City of Orlando and Orange County Public Schools, was awarded the Junior Achievement Community Builder and Above and Beyond awards, UCF service-learning award, the UCF Keeper of the Creed for Excellence and recognized as a “UCF Woman Making History.” Kelly has been asked to present at over 25 national and international conferences and has taught with the UCF LEAD Scholars Academy, College of Education and Human Performance and Valencia College New Student Experience. Kelly was a facilitator for Professional Development trainings for English Language teachers for Major League Baseball in Latin America as well as for the International Entrepreneurship Center Brazilian Management Program at Walt Disney World and was a guest co-host on the Sirius/XM international radio show “Live from E Street Nation.” Kelly was also a member of the 2009 Emmy nominated Super Bowl Halftime show cast.